In 2012, and as one of the last recommendations of the 911 Commission, Congress authorized the creation of the First Responder Network Authority (FirstNet) that was charged with building the first high-speed, broadband network dedicated to public safety – a major success for states’ efforts to achieve interoperability among first responders and the public safety community. Our role with FirstNet was to support a “start-up” where there were no employees or infrastructure. 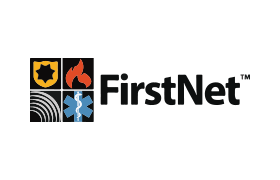 The team began by managing FirstNet’s inaugural launch of six regional consultation workshops, designed to gain input from states, territories, tribes, localities and public safety organizations on the network’s design. Challenged with an extremely short planning cycle of only six weeks, our team managed the program development with our partner, the National Governors Association, and executed the logistics of hosting one workshop in six cities across the country for six consecutive weeks. Our team was a critical force in establishing the foundation for FirstNet to begin operations. 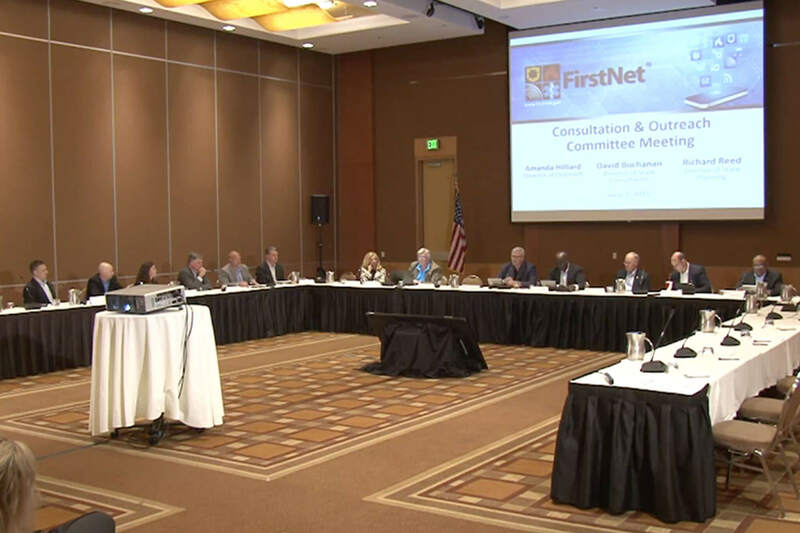 Today, we continue to support the evolution of FirstNet by managing all logistical arrangements for the FirstNet Exhibit/tradeshow program, as well as over 14 meetings events held across the country, which include FirstNet Board Meetings, Public Safety Advisory Committee (PSAC) meetings, and Single Point of Contact (SPOC) meetings and Industry Day events. Our highly professional web team also ensures that the meetings are webcast using state-of-the-art broadcast quality equipment that produces compelling, accessible video with solid reliability. These meetings are also live-captioned and transcribed for archival use.